If you’ve been locked out of your car, home or office, Able Locksmiths is here to help. Our experienced locksmiths can handle any job, big or small, and have you safely out of your bind in no time. Our technicians are available for emergency services seven days a week. 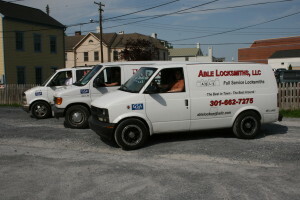 You will always be able to talk to one of our locksmiths when you call our company. If you do not see your city listed, then please give us a call! We are happy to service other nearby areas.